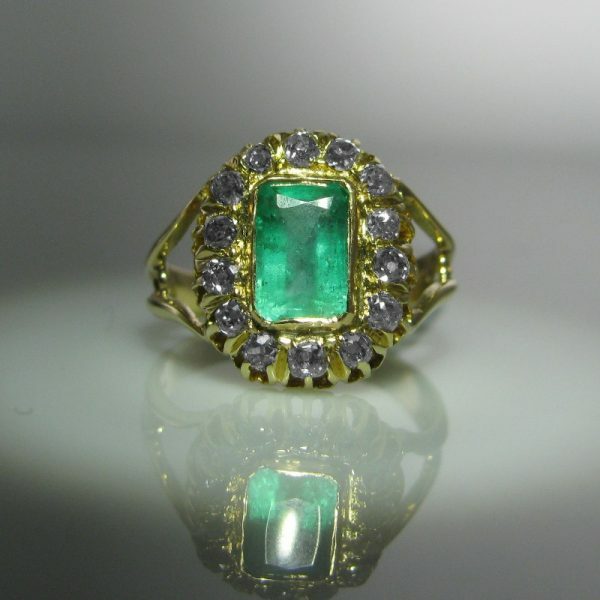 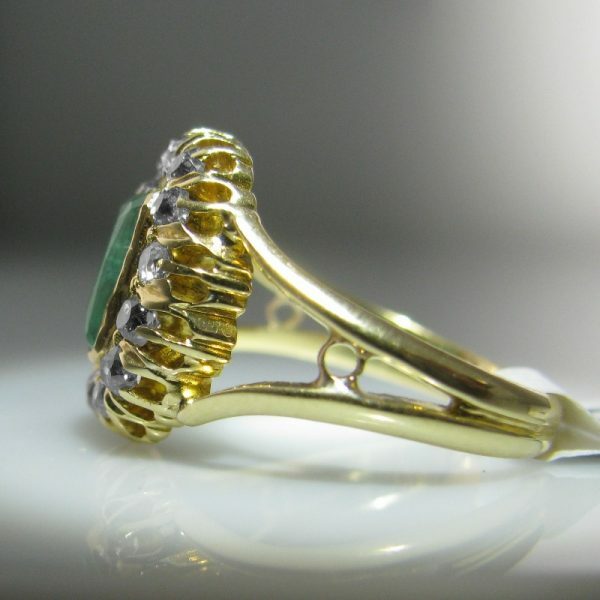 Wonderful antique emerald and diamond ring set in 18k gold. 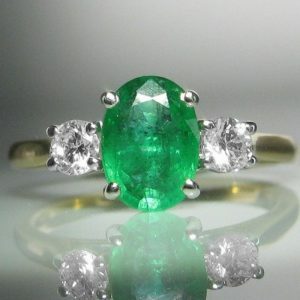 The beautiful proportioned emerald is an estimated 1.0 carat in weight and is surrounded by 14 claw set diamonds. 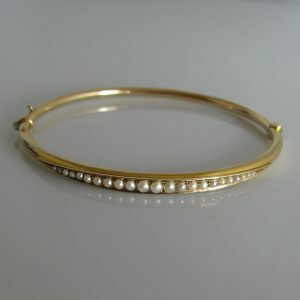 The diamonds are old mine cut stones and they sparkle and dance like no modern cut stone can. 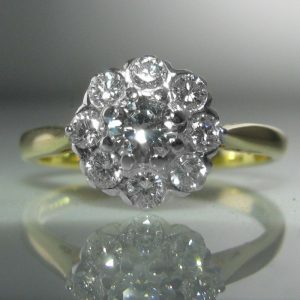 The estimated total weight of diamond is 0.8 carats. 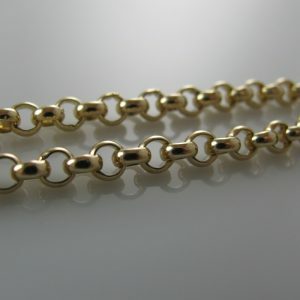 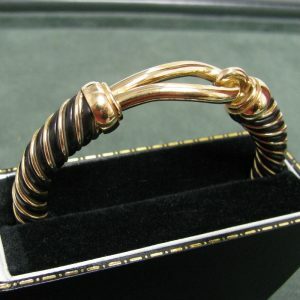 The gold band of this ring has a split shoulder detail. 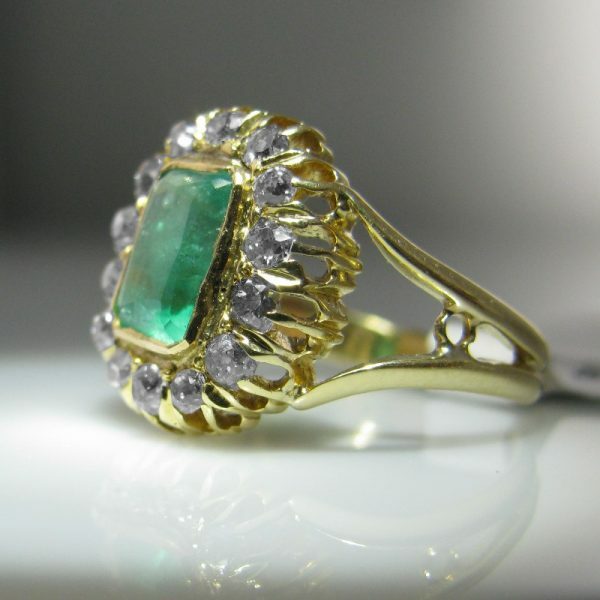 A truly beautiful antique ring. 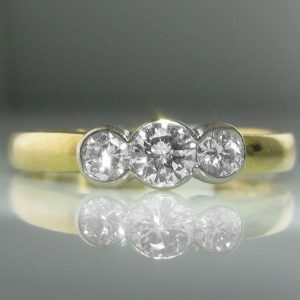 Ring size: L (This ring can be resized if required).